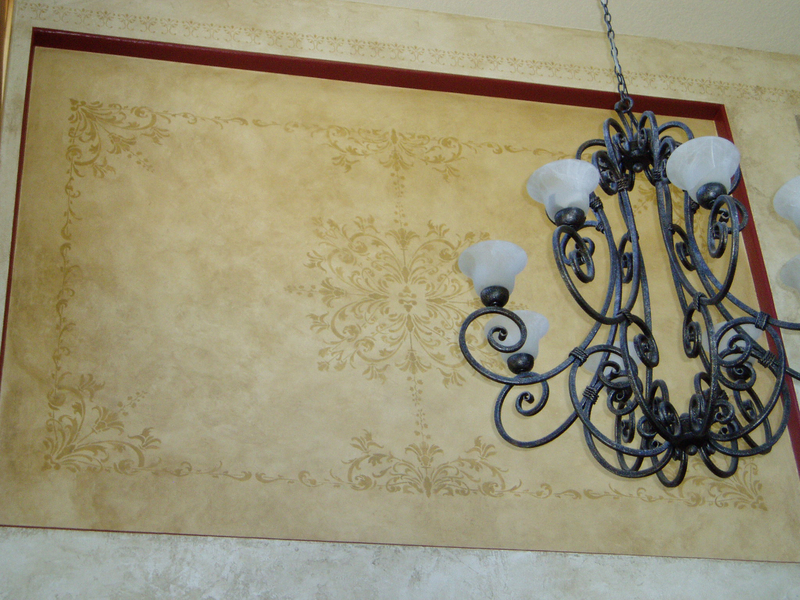 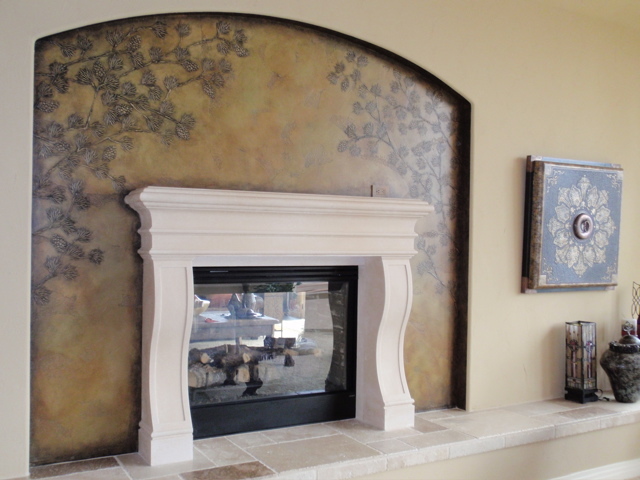 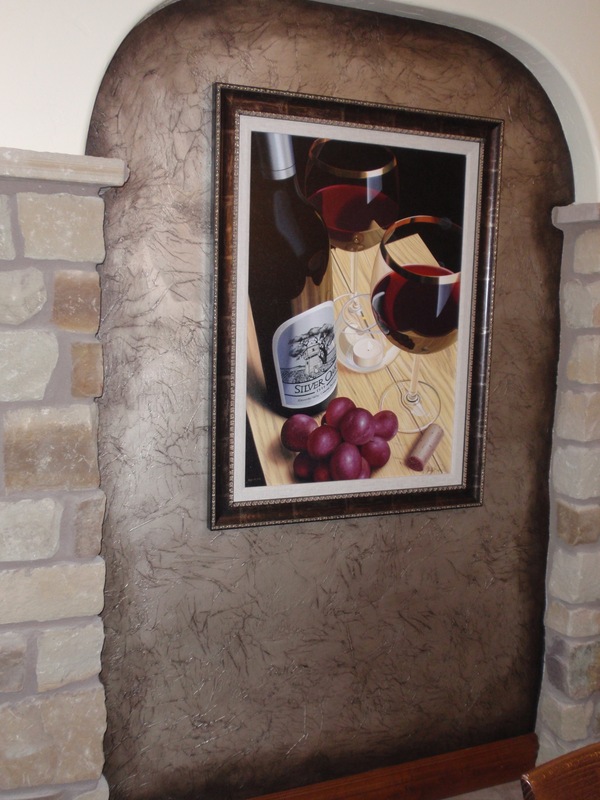 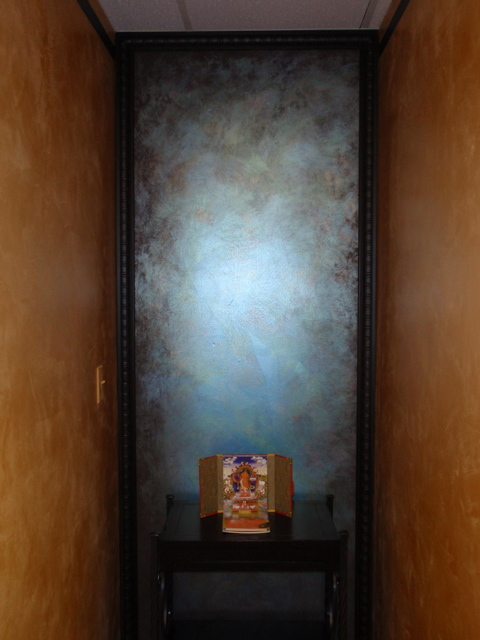 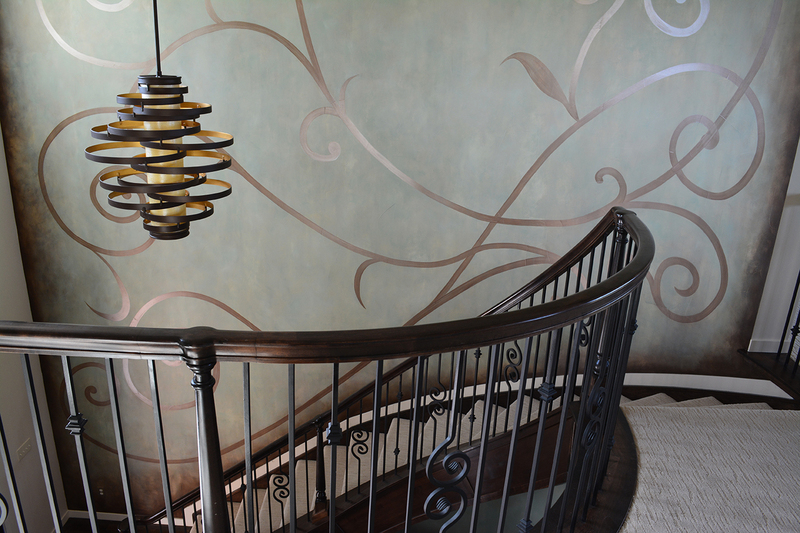 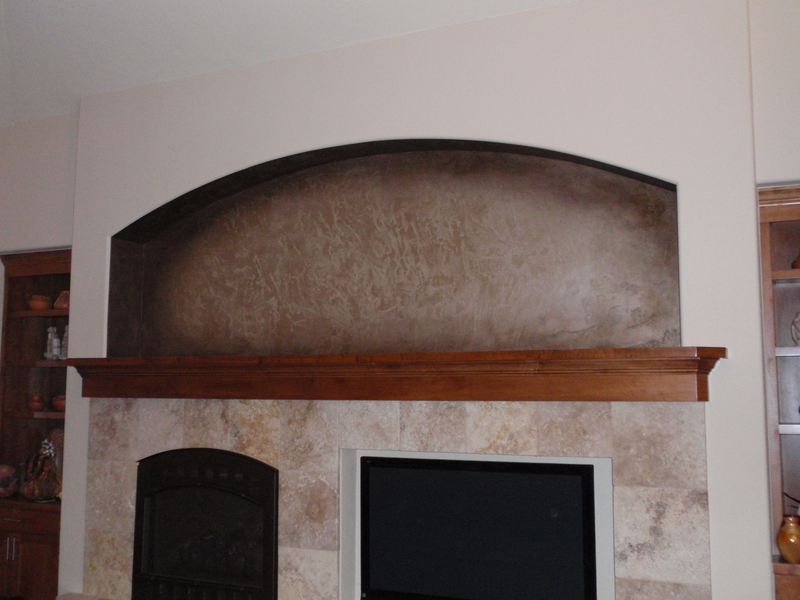 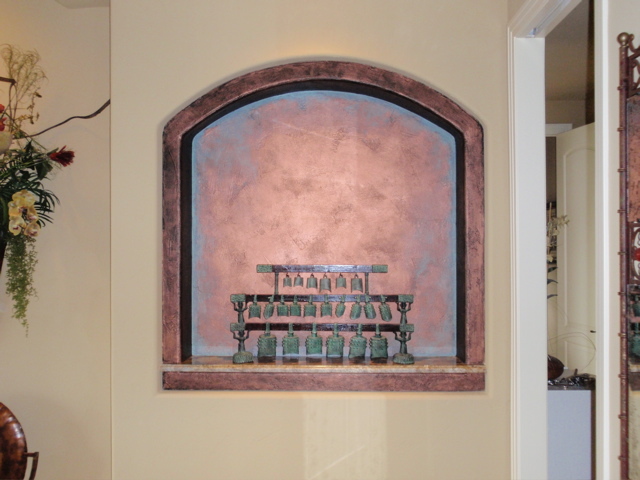 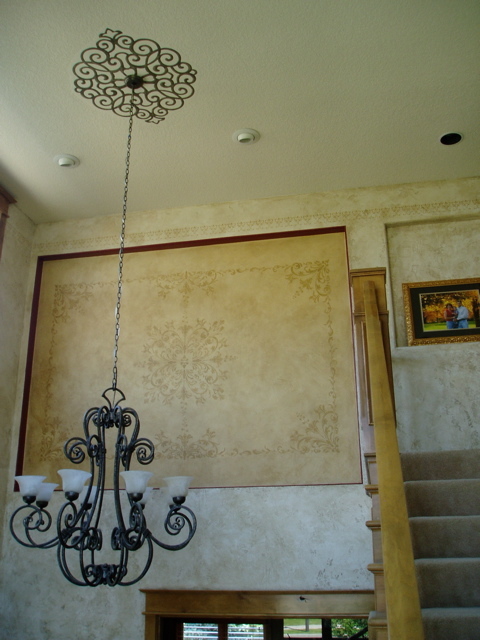 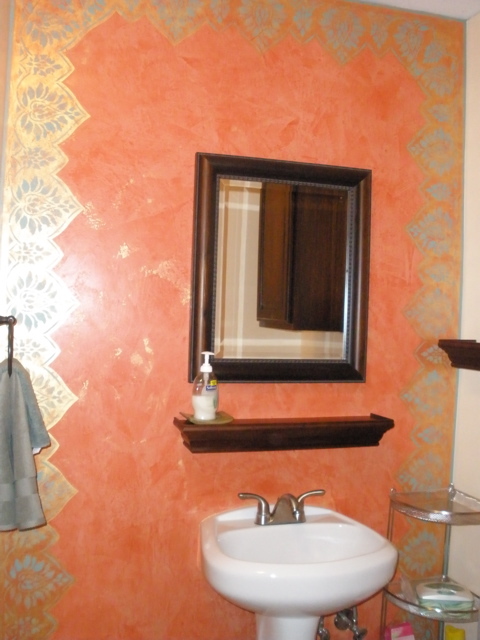 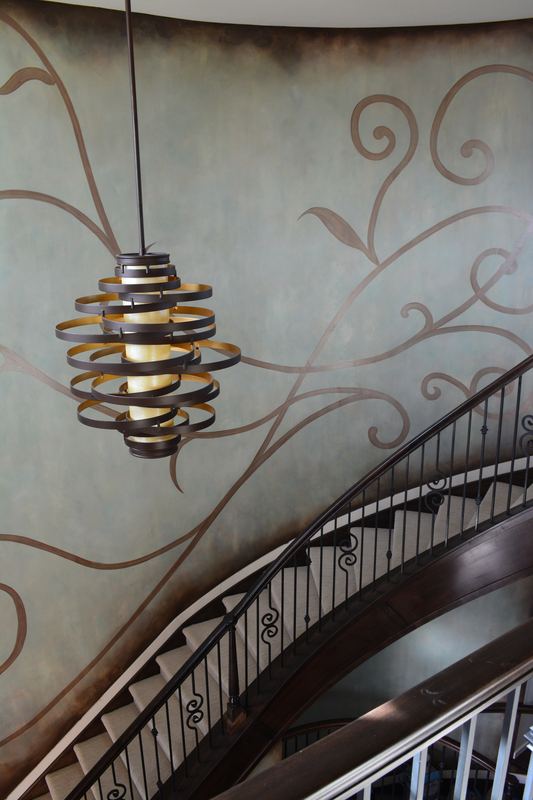 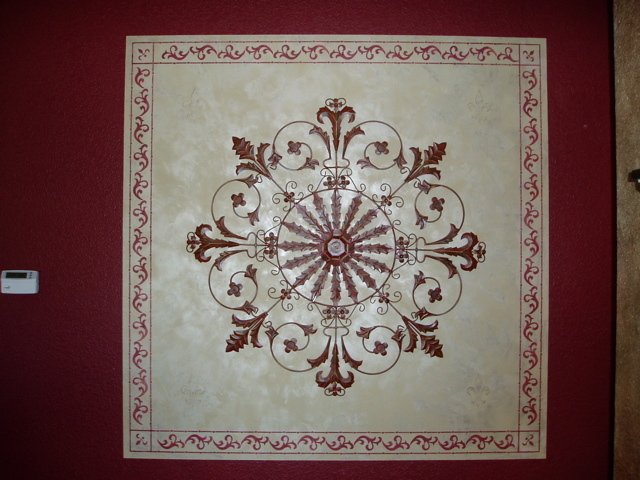 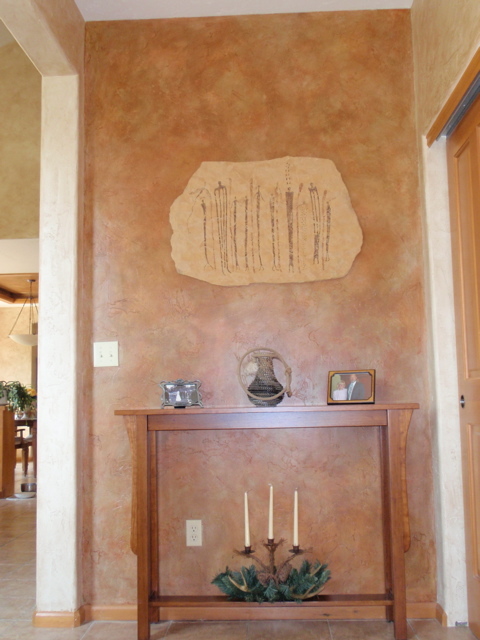 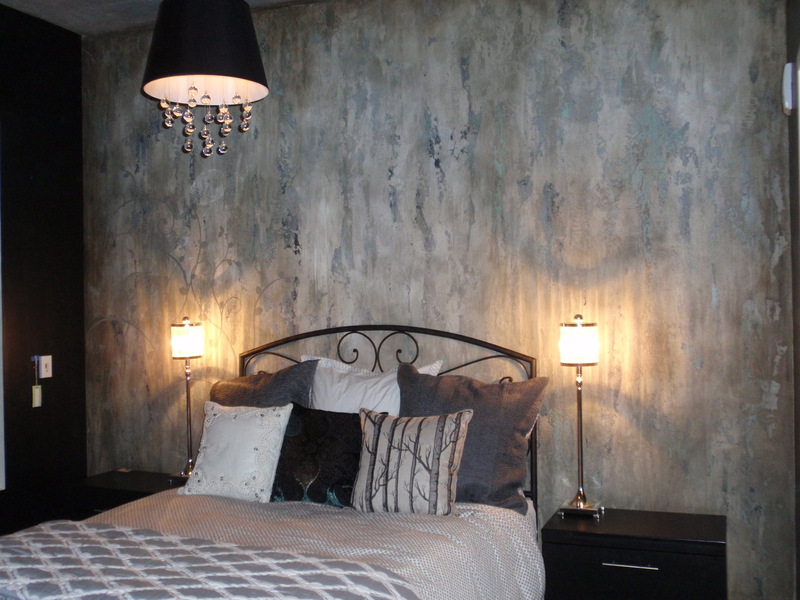 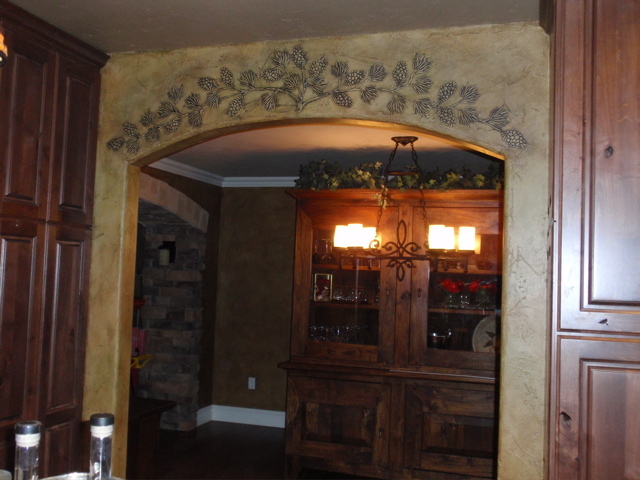 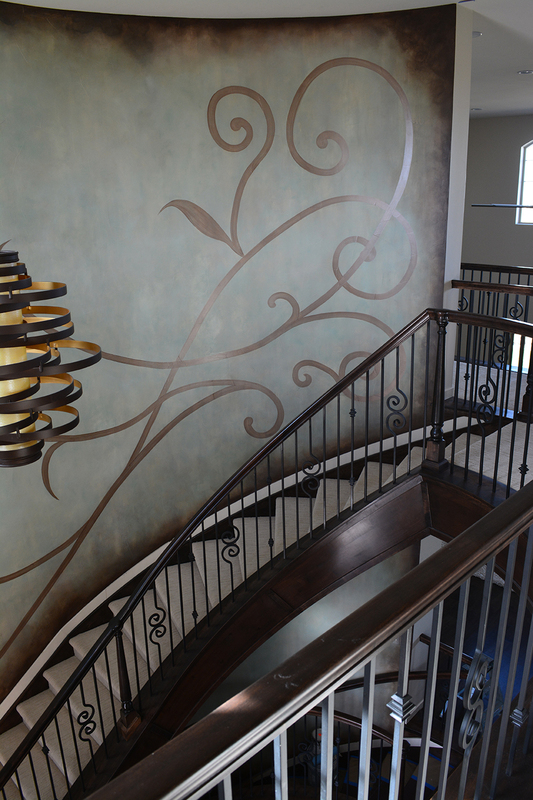 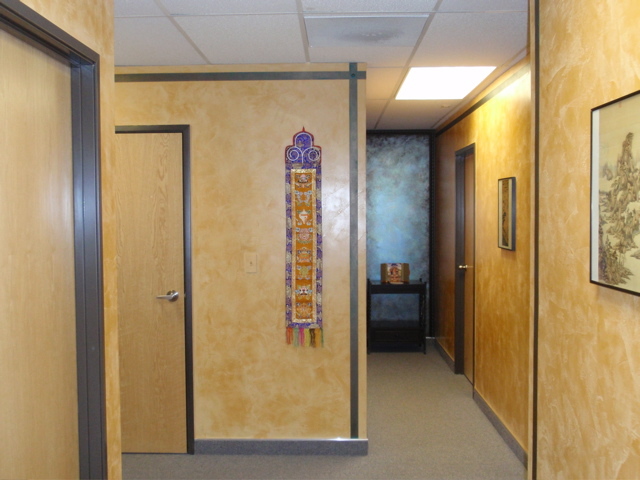 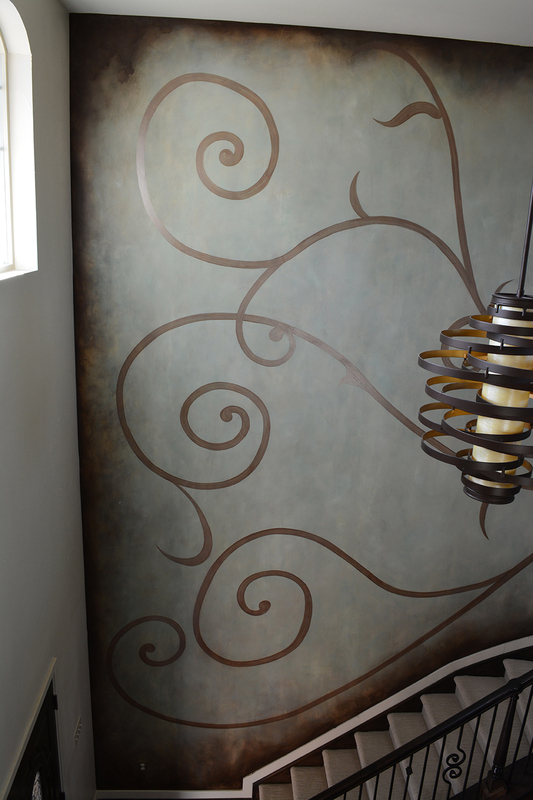 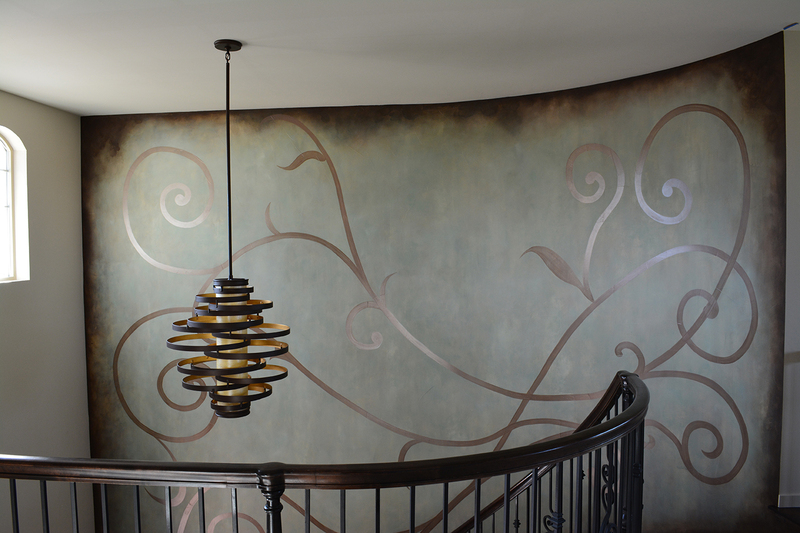 Accent walls and art niches are areas of your home or business that seem to be blank or empty. 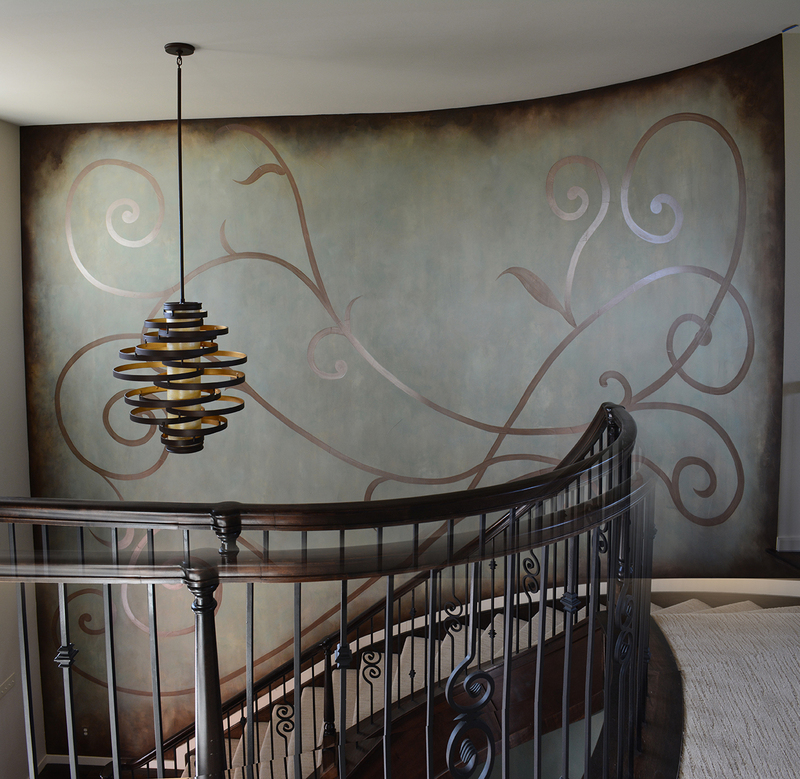 Creating a backdrop on these areas allow them to appear as an artistic touch behind any artwork placed in front of the area. 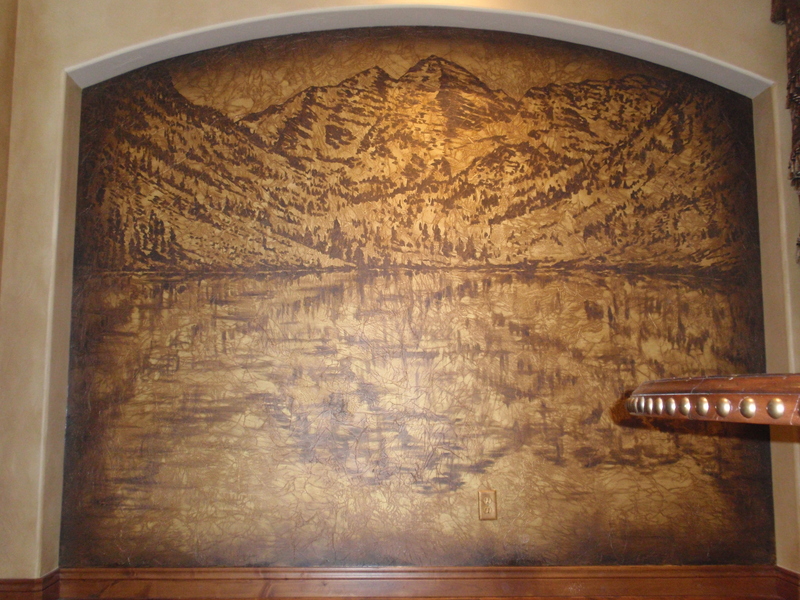 However, the area itself can be a piece of art all by itself!